Use for large areas and when heavier material (wet leaves) needs to be moved. Push and maneuver just like a lawnmower. 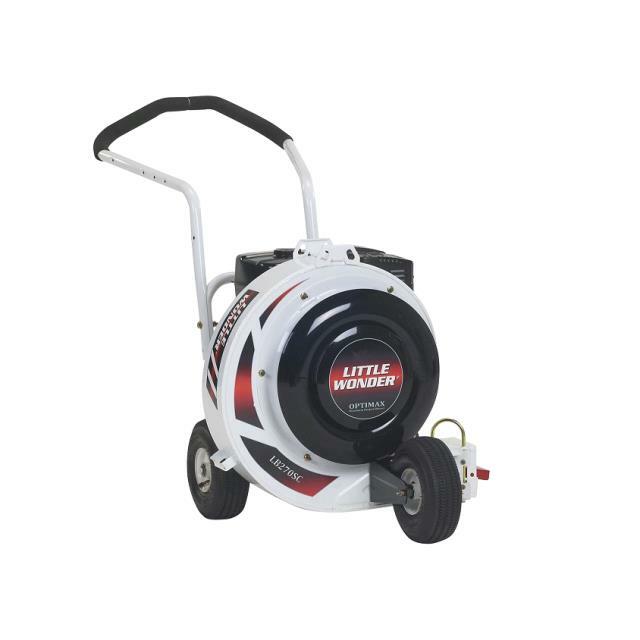 Discharge Chute Area -25.8 sq "
* Please call us with any questions you may have about our blower leaf lg power rentals in Petoskey, Northern Michigan & The Upper Peninsula.